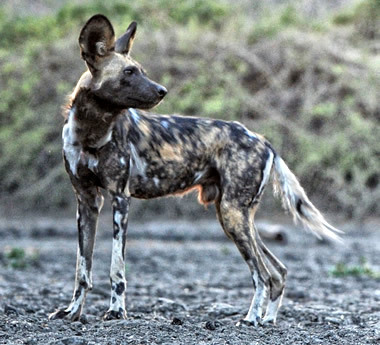 Your Zimbabwe Safari will be fully tailored & unique to your interests and budget. 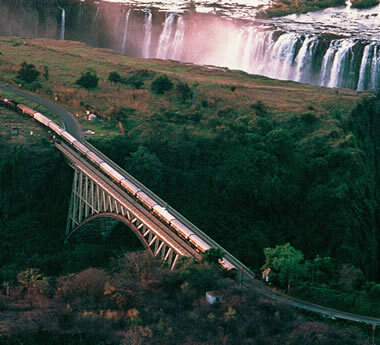 Arrive at Victoria Falls the classic way: aboard a luxury Rovos Rail train – there’s even time for a safari on the way. 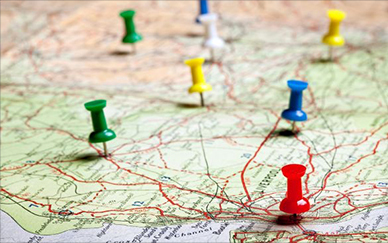 Go hiking, game viewing & canoeing in Cape Town, Kruger & Vic Falls on this expertly-guided & highly diverse tour. 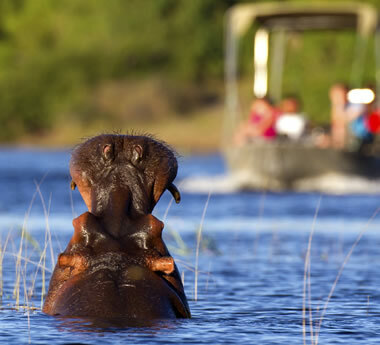 Enjoy great game viewing by 4X4, boat & on foot plus Victoria Falls with this packed safari – ideal for romantic travel. 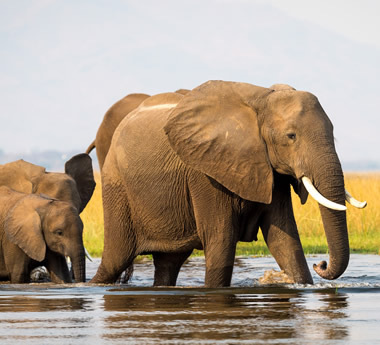 Classic wildlife destinations & a Victoria Falls finale make this 9-day tour one of the best value safaris on offer. 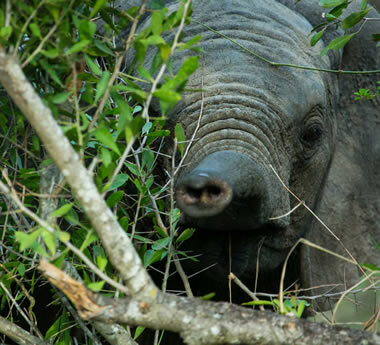 Top game viewing by 4X4, boat & on foot plus luxurious lodges & a finale at Victoria Falls – it’s a special journey. 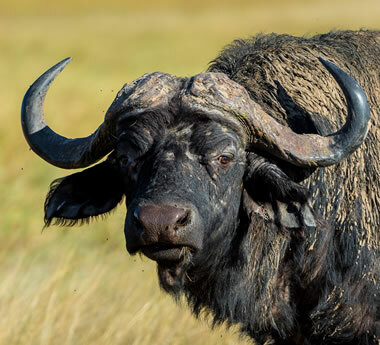 Enjoy a fascinating mix of desert, savannah & river wildlife on this 2-week safari, complete with en suite accommodation. The ultimate add-on! 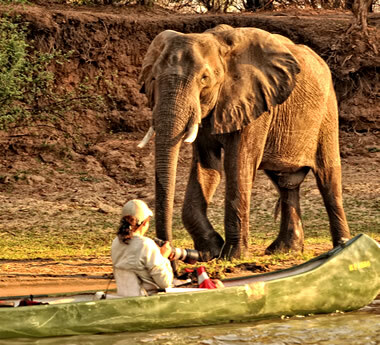 Game drives, walks & canoe safaris in Zimbabwe’s wild Mana Pools – an epic under-canvas experience. 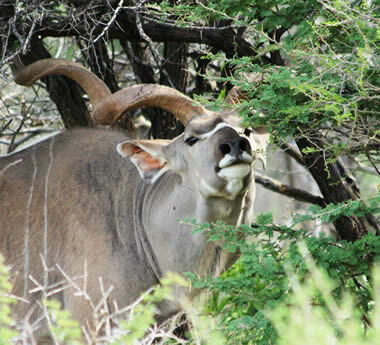 A wildlife-focussed self-drive safari, this adventure has it all; great accommodation & perfect for families & couples. 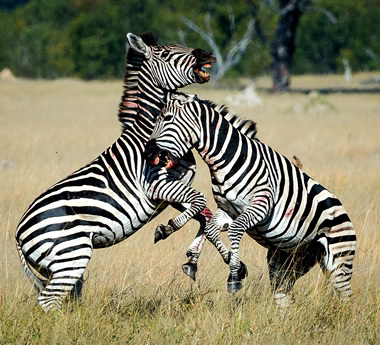 Combine Victoria Falls & a big game safari on this luxury tour; fly-in comfort, private settings & diverse experiences. 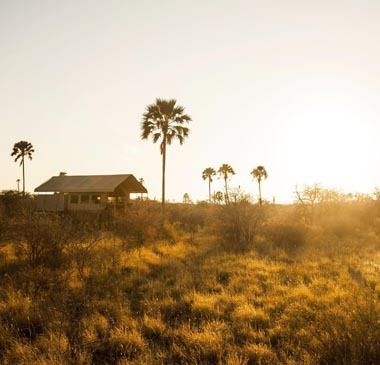 Combining Victoria Falls with three of Zimbabwe’s best reserves makes our Grand Tour, complete with luxury lodges.